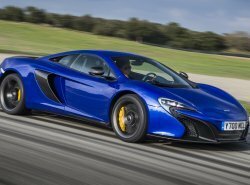 The M838T engine from McLaren Automotive has retained the prestigious ‘3-litre to 4-litre’ title at the 2015 Engine of the Year awards. 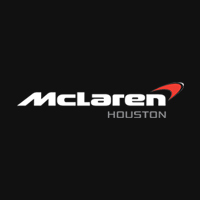 This achievement marks a third successive victory for the highly-efficient twin turbo engine fitted to the core models in the McLaren Super Series, the groundbreaking 650S Coupé and 650S Spider. 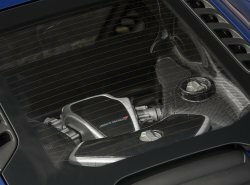 The 3.8-litre twin turbo V8 petrol engine has been designed and developed by McLaren in collaboration with Ricardo and has undergone significant changes further to the introduction of the McLaren 650S in 2014. Producing, as the name suggests, 650PS (641bhp) and 678Nm (500lb ft) of torque, the engine accelerates from 0 to 62mph (100 km/h) in 3.0 seconds, but is as focused on efficiency as it is on power. The 650S returns 24.2mpg (11.7 l/100km) on the EU combined cycle, emissions of just 275g/km, and is exempt from gas guzzler tax in North America. The M838T engine in the 650S Coupé and Spider is exclusively filled with Mobil 1 New Life™ 0W-40. The high technology engine lubricant has an optimum combination of synthetic base oils designed to meet the high performance engine demands. Now in its 17th year, the International Engine of the Year Awards were presented at Engine Expo 2015, and voted for by an independent panel of leading automotive journalists from around the globe.